There's a new squad at the Bureau of Espionage--code name: Black Torch. The squad, run by Shiba, consists of Jiro, Ichika and one more rookie named Reiji Kirihara. However, Reiji has no intent of working with a guy who fused together with a demon! Will this squad ever be able to work together? 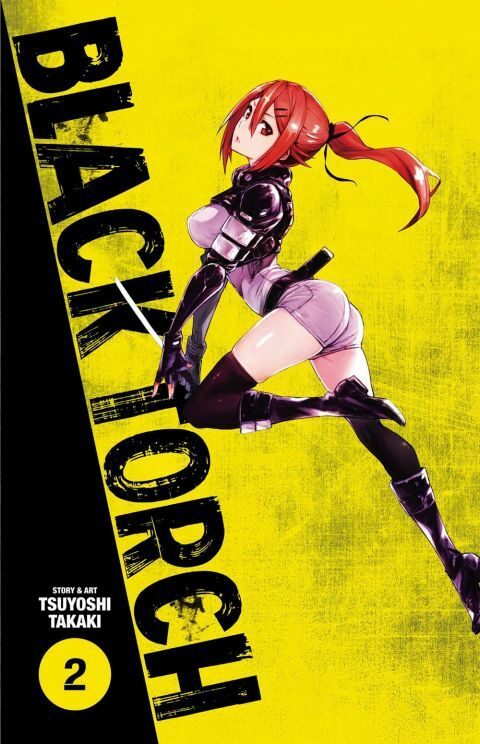 Other products for "Black Torch" in "Books"